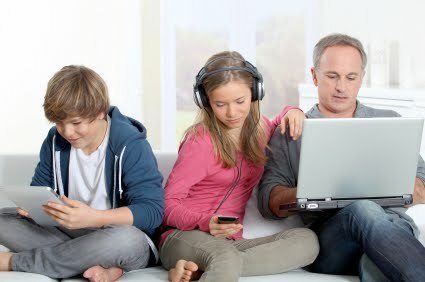 Family Tech: Family Tech: Have you thought about your PC lately? Family Tech: Have you thought about your PC lately? Family Tech for February 21, 2013 asks if you have worried about your PC lately? Have you checked your anti-virus? What about backup.